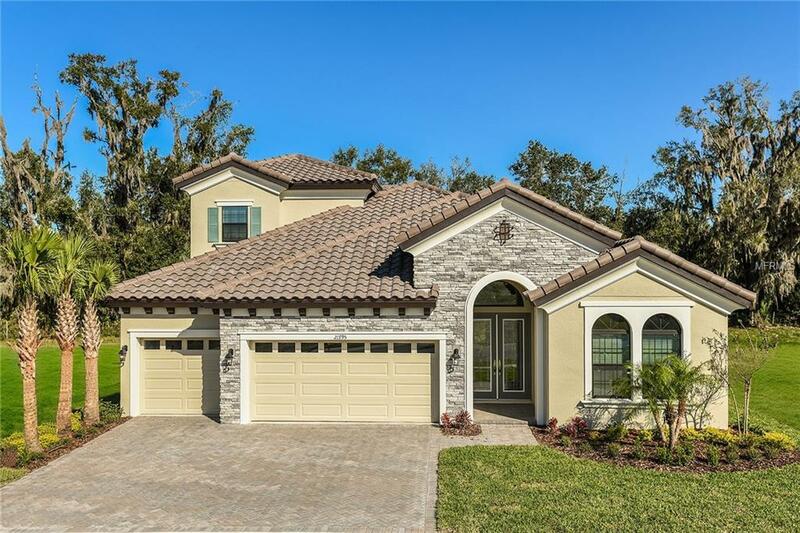 Completed Construction, Quick Move In Home The Biscayne II is a two-story home with a wonderful open living floor plan, while providing seclusion for owners retreat and secondary bedrooms. 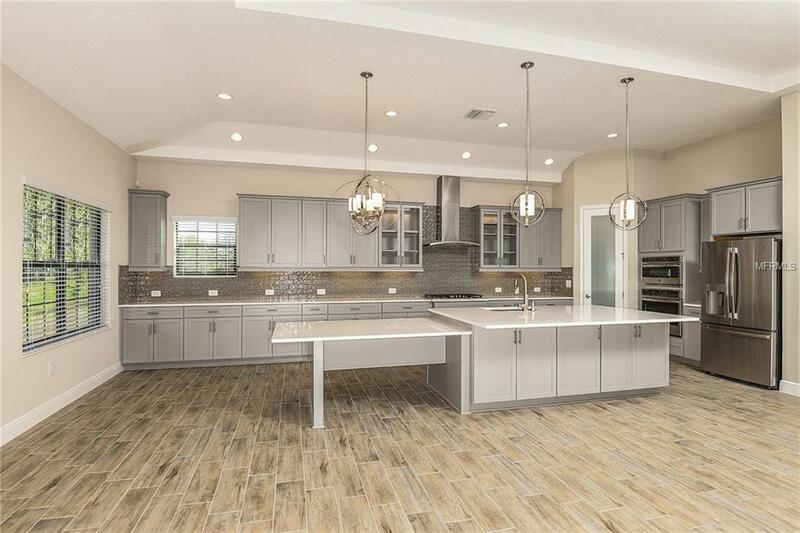 The heart of the home is the combined grand room, incredible kitchen, spacious den and casual dining with access to the outdoor living with its large covered lanai. 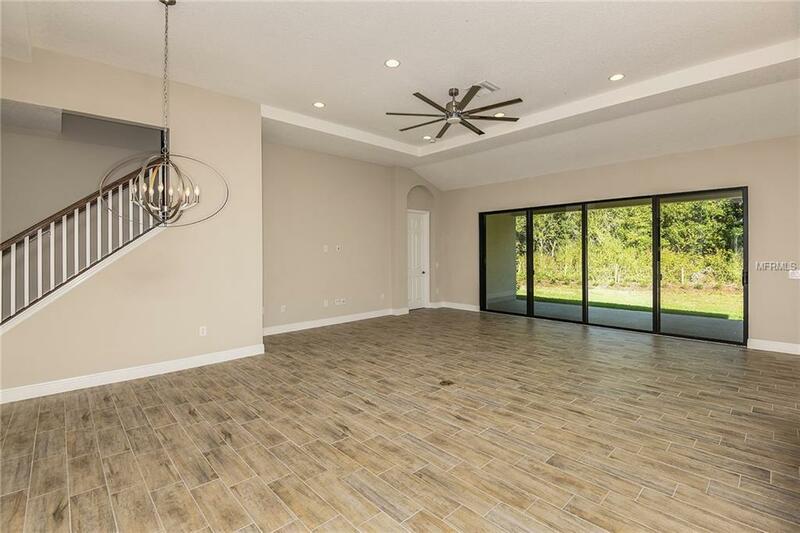 Further, the 12-foot ceilings in the foyer, grand room and kitchen complement the open design. The owners retreat features walk-in closets and a luxurious master bath with garden tub and walk-in shower. Den & dining space located on main floor. 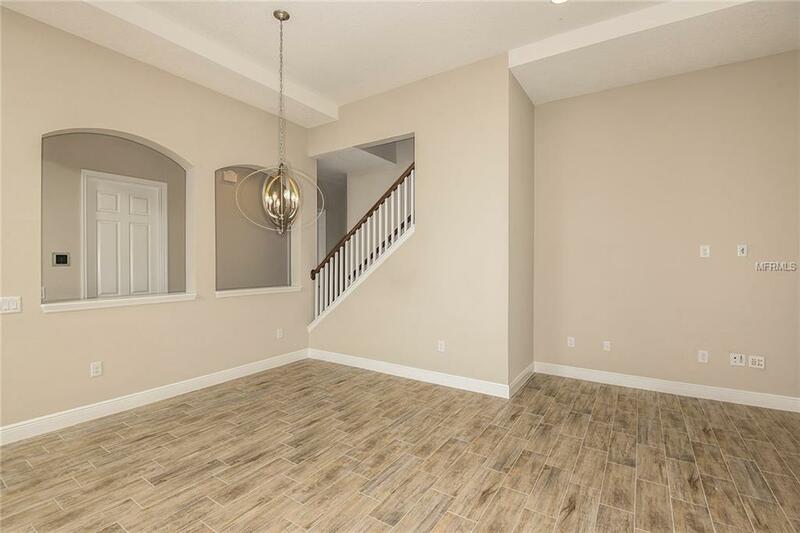 An upstairs bonus room with additional bedroom bathroom complete this home.